The Slideshow Addon for Envira Gallery will allow you to easily automate a lightbox slideshow for your gallery images. 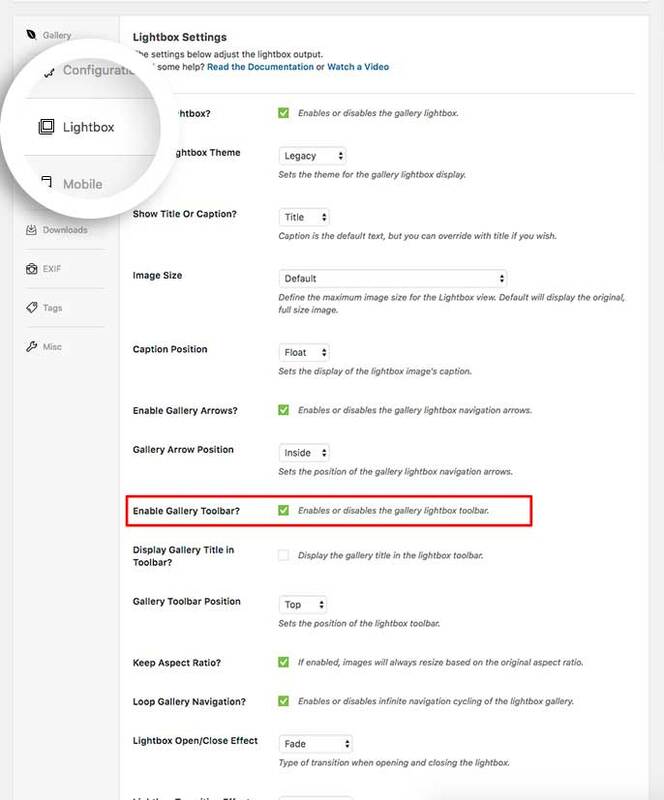 We’ll walk you through how to set up a lightbox slideshow for your Envira galleries. Why is my slideshow flashing so fast? Do I have to have the lightbox to see the slideshow? Why can’t I see the controls for the slideshow? Can I use the Slideshow Addon with albums? In this instance, you’ll be activating the Envira Slideshow Addon. Next, navigate to the Slideshow tab and check the box to Enable Gallery Slideshow? You can also set up the remaining options for the slideshow on this tab. That’s it, you’ve successfully configured your gallery’s slideshow! Would you like to see what else you can do with Envira’s lightbox? Check out our article on How to Supersize Lightbox Images. Q: Why is my slideshow flashing so fast? A: You’ll need to check the speed set on the Slideshow Speed. 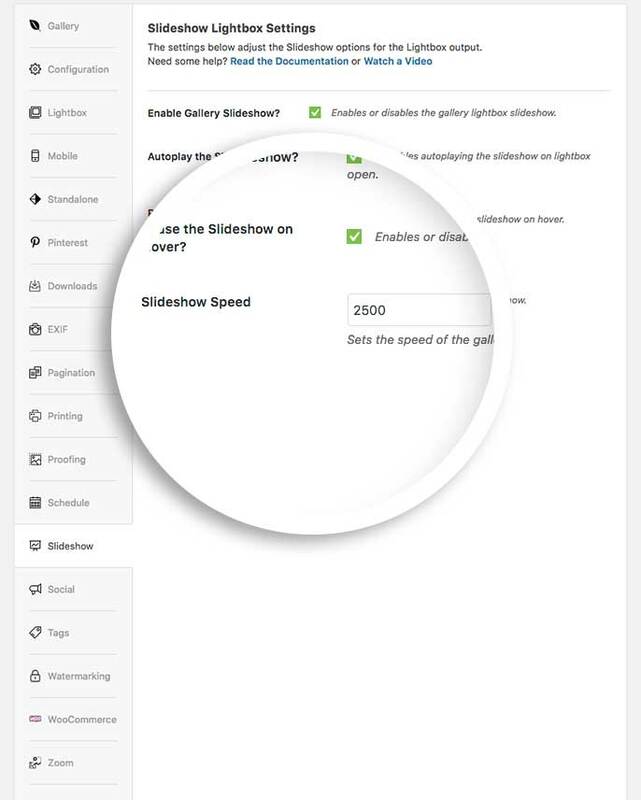 You can increase this speed if the slideshow is running too fast. Q: Do I have to have the lightbox to see the slideshow? A: Not at all! You can check out our sister product Soliloquy and the Soliloquy Dynamic Addon to easily create on page sliders from Envira galleries. Q: Why can’t I see the controls for the slideshow? 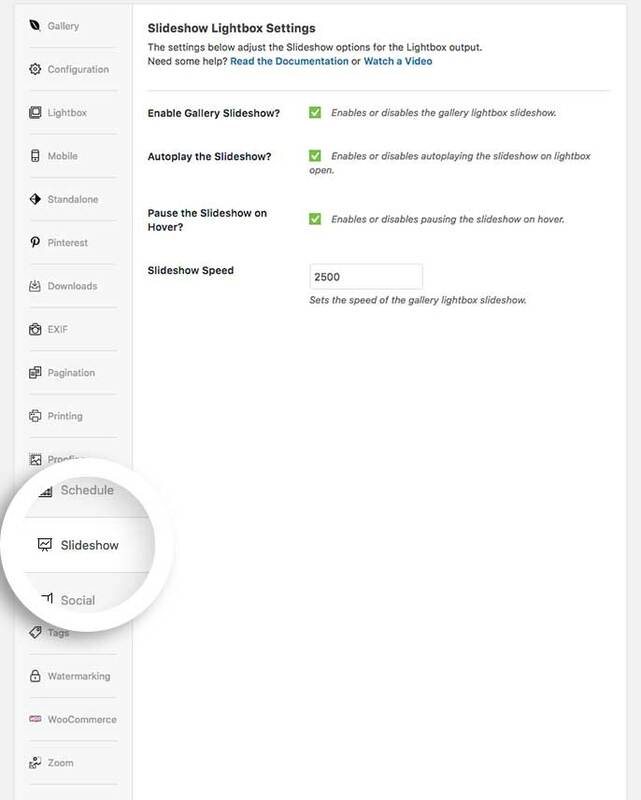 A: If you’re not using one of the Base lightbox themes, you’ll need to click the Enable Gallery Toolbar? from the Lightbox tab in order to see the play and pause controls for the slideshow. Q: Can I use the Slideshow Addon with albums? A: Absolutely! The Slideshow tab is also available when creating or editing an Envira Album. Fix: Adjusting in timing when navigating. Fix: Minor coding and wording changes in admin. Fix: Hover setting saves correctly in settings. Added: Option to pause on hover. Full localization support with .pot files.